We're back with October's Link Up Party ! While we may all love wearing polka dots, stripes and leopard, this month we challenge you to wear one color head to toe. 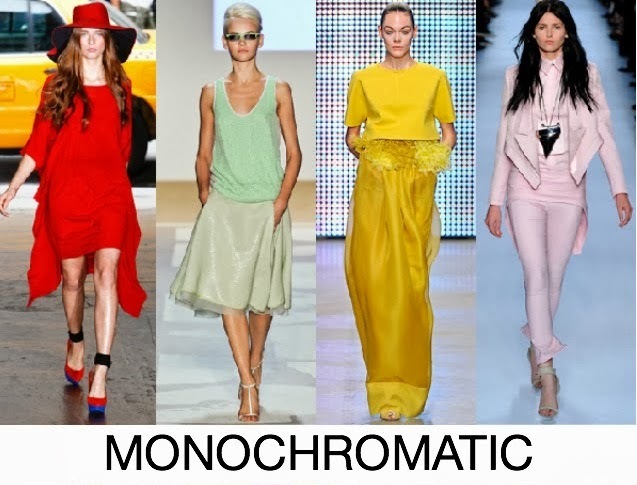 Take a break from prints and follow in the footsteps of some of the runways hottest monochromatic looks. Wear your best tone on tone trend and link your pictures below. I just made a note of this so I don't forget this time.